EIS TechInfra Solutions India Pvt Ltd is a leading value added distributor in India. Incorporated in 2014,our progress has been meteoric with an expansive client outreach. We carry expertise in procurement, distribution and services of a wide array of high technology Audio Visual Systems and sub-systems. It has been our motto to cater corporate with “state of the art” product in AV space at a fair and reasonable price points. 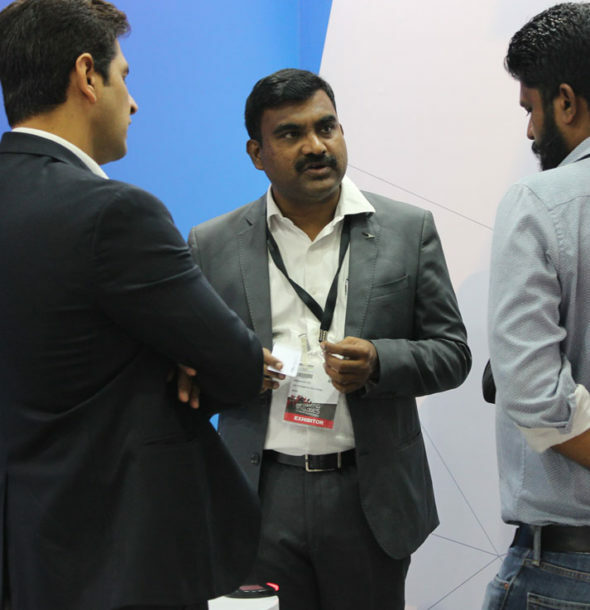 EIS TechInfra has a strong and focused team with profound market understanding and deep insights into technology adaptations by customers across industries. The team carries an enormous experience which matters in areas of identification, selection, adoption and implementation of right product for the requirement. We have a dedicated service support team to attend technical issues round the clock. We are proud to be partnering world class AV companies Vtron, Condeco Software, Lumens Digital, Seemax to name a few. Besides, there are over 350 companies partnering us for various AV offerings that add value to our solutions. Head Quartered in Silicon Valley of India, Bengaluru – our presence extends to other cities such as Mumbai, Chennai, Hyderabad. EIS TechInfra will always attempt to meet and exceed customer expectations and aim to provide more than mere customer satisfaction. It is our endeavor to offer state of the art products embracing frontier technology right at your door steps done at an extremely reasonable costs and world class customer service.